From every one of us at Hearing Health Foundation (HHF)—scientists, staff, and volunteers—thank you for your support in 2017 and best wishes for 2018. With hearts full of gratitude, we look forward to the work to be done in 2018—HHF’s 60th anniversary year. 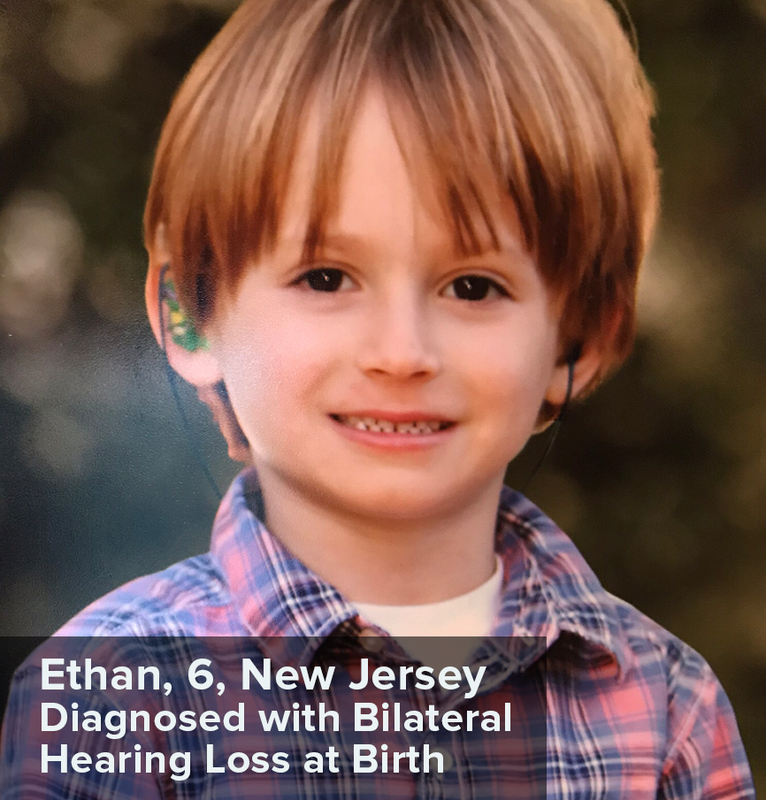 With your help, HHF will continue to fund groundbreaking discoveries for the tens of millions of Americans with hearing loss and tinnitus—among whom is Ethan, 6, born with bilateral (in both ears) hearing loss and fortunate to receive early intervention. Ethan is a first-grader who loves his sisters, soccer, reading, math, and martial arts. Until a cure for hearing loss is realized, he will be dependent on hearing aids or other treatments. New scientific findings in 2018—empowered by you—can change the future of hearing loss for Ethan and so many others. I look forward to updating you on progress made.